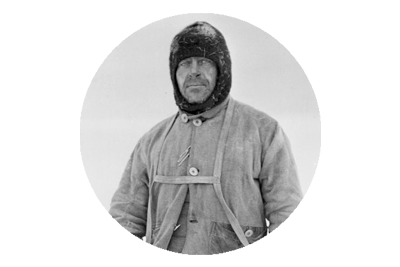 It was only by chance that Atkinson and Dimitri were present at Hut Point when Crean arrived, and had they followed the orders Scott instructed of them, before his departure for the South Pole, the hut would have been empty. Scott had ordered that a team would meet the returning Polar Party at 82º S, on March 1st, and One Ton Depot was to be re-supplied, with food, provisions and dog food, before January 10th. When Atkinson had returned to Cape Evans in late January, having accompanied Scott to the top of the Beardmore Glacier, he discovered that only the minimum amount of food had been deposited at the depot, and no dog food had been brought there. Atkinson, was then scheduled to venture south to meet with Scott in the first week of February, but citing exhaustion, he delayed until February 13th, when he left with Dimitri and the dog team, but still neglected to bring the extra dog food with him. Without this there was no possible way they could have sustained the dogs after passing One Ton Depot, and it would appear that Atkinson had little intention of venturing further than this point to meet the returning Polar Party. He and Dimitri had halted their journey at Hut Point, and in that twist of fate, they were present when Crean collapsed through the door in the early hours of February 19th. 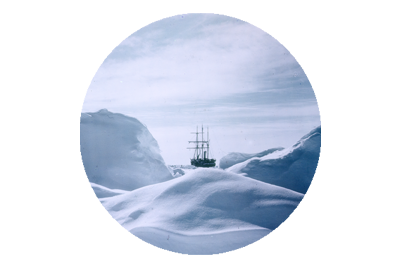 The dubious effort to meet the Polar Party was now abandoned, as rescuing Evans became the focus of concern. 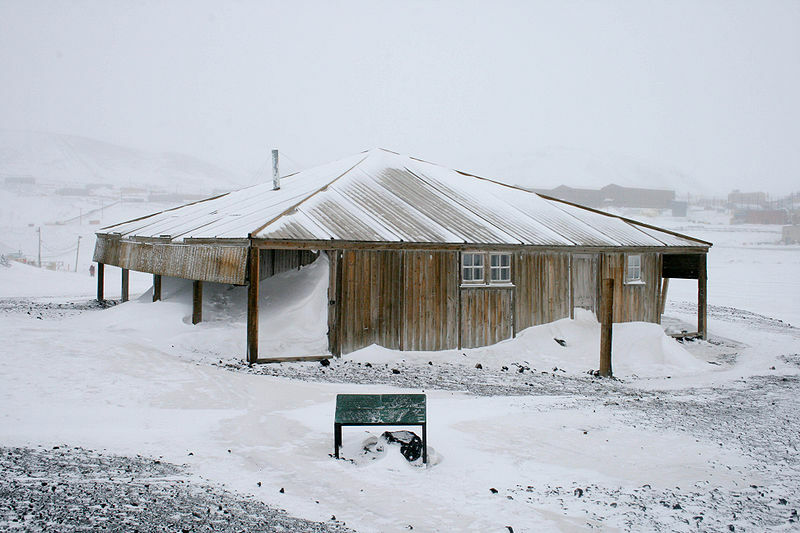 The immediate rescue of Evans and Lashly was delayed by the weather, but Atkinson and Dimitri soon set off with the dogs, and returned to Hut Point on February 22nd, with the two men. Miraculously Evans was still alive, albeit only just. Atkinson’s main concern now, was the preservation of his life, and he sent a message to Cape Evans, instructing Wright to head south to meet Scott. The expedition’s chief meteorologist Simpson however over-ruled this order, as he was unwilling to release Wright from his scientific duties, so Aspley Cherry-Gerrard was selected instead. Cherry Garrard’s team left on February 26th, with extra supplies and dog food, and arrived at One Ton Depot on March 4th, but rather than proceed to meet Scott, they remained at the depot for days, before turning for home, with the well fed dogs. They arrived back at Hut Point on March 16th. Although none of the men were to know of the hardships Scott and his team were enduring, a more determined and focused effort to link up with the returning Polar Party could have averted the tragedy that unfolded, especially for Scott, Wilson and Bowers, who died a mere 11 miles from One Ton Depot. In Cherry Garrard’s defence, there had been confusion over Scott’s initial order not to risk the dog teams un-neccessarily, as they would be needed for excursions the following season. This was his initial command before departure. Scott however issued a new brief to the last returning support party of Evans, Crean an Lashly, that the relief team should venture as far as 83º S to meet the polar party. But with Evans on the verge of death, it is unclear as to whether this order was ever conveyed, and no record of it exists. 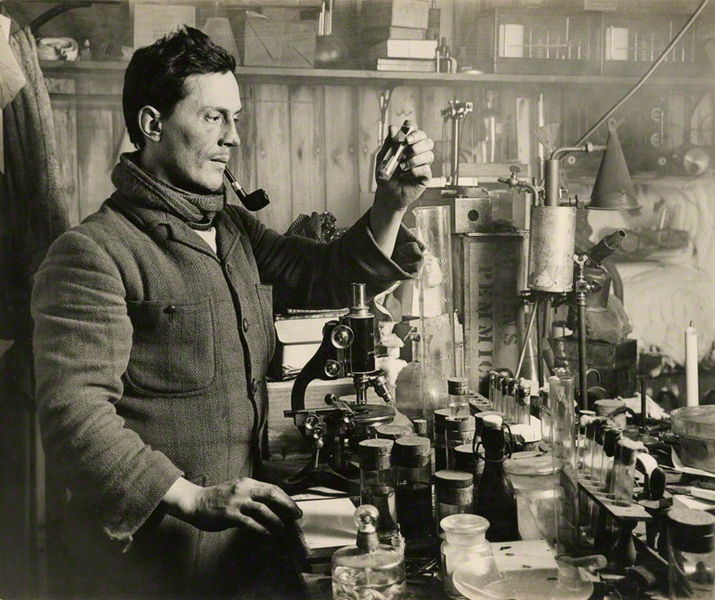 Edward Evans was sent home on the Terra Nova to recover, and returned to Antarctica on January 18th 1913, to learn of the deaths of the Polar Party. He took formal command of the expedition, as it reached its conclusion and prepared for departure. The fully recovered Evans no doubt bestowed a world of gratitude on Crean and Lashly, when they were re-united. It is simply impossible to convey, yet alone imagine the hardships and adversities overcome by Crean and Lashly on their return journey. From the moment Edward Evans removed his goggles on the descent of the Beardmore Glacier and subsequently suffered snow blindness, they were a two man team, endeavoring to task the demands normally undertaken by four men. Evans could no longer haul the sledge, and was not only a passenger, but a patient too. As they faced into the final 400 miles of their return, Evans was displaying advanced symptoms of scurvy, and he would eventually be added to the sledge load the two men were dragging across the Ross Ice Shelf. Had Crean and Lashly returned safely, given the privation of their circumstances, it would be deemed miraculous. To think that not only did they return, but somehow conspired to haul their dying friend with them across the frozen wastes, is quite frankly, beyond belief. Tom Crean had slogged the final 35 miles of a 1,500 mile journey, alone and sustained by a mere few biscuits and a piece of chocolate. He had left his dying friend behind in the care of Bill Lashly, and departed on foot with no sleeping bag, as he did not intend to rest, until he had raised the alarm. In treacherous conditions, the already exhausted and starving Crean completed his solo march in 18 hours. Crean had to battle not only the freezing conditions, his own utter exhaustion and malnourishment, but so too the complex dangers of travelling by foot over Antarctica’s ice. There was the ever present peril of falling into crevasses, waist deep accumulations of snow to wade through, and as he neared Hut Point there was the constant danger of crashing through thin sea ice. As he dragged himself onwards a huge storm was gathering in the skies behind him and hunting him down, adding more urgency to his efforts, and every last ounce of his strength, resolve and determination were called upon. Had that storm enveloped him before he had reached the safety of the hut, he could not have survived, as he had brought no means of shelter with him. But he did reach Hut Point, and did so only marginally ahead of the ferocious blizzard. 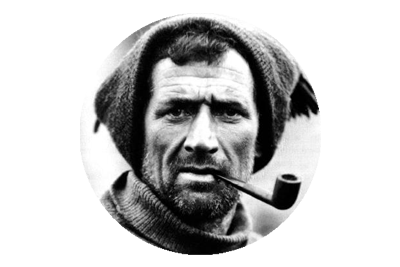 Tom Crean had completed what is widely considered as the single most greatest act of bravery, in the history of exploration. 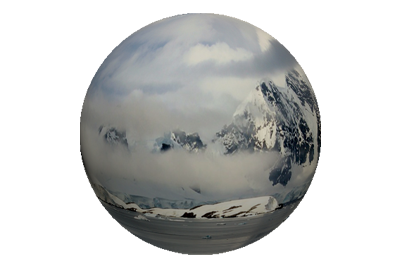 Pingback: Antarctic Huts - Frozen Time Capsules of the Heroic Age.